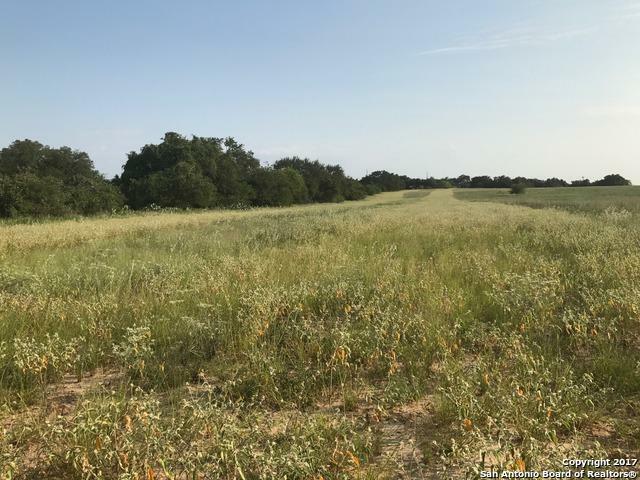 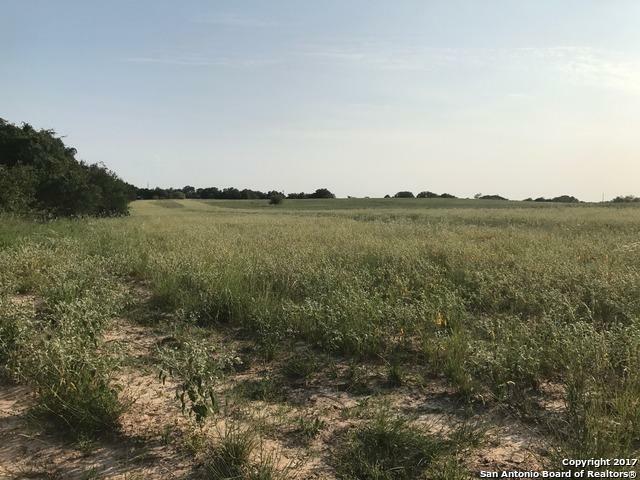 36.6 cleared acres in Devine City limits with lots of potential and options. 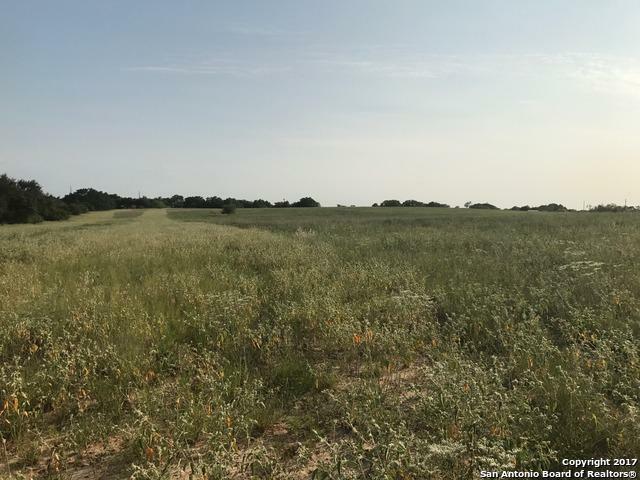 This property is a great site for your new home, a commercial development, farming, grazing or bird hunting. 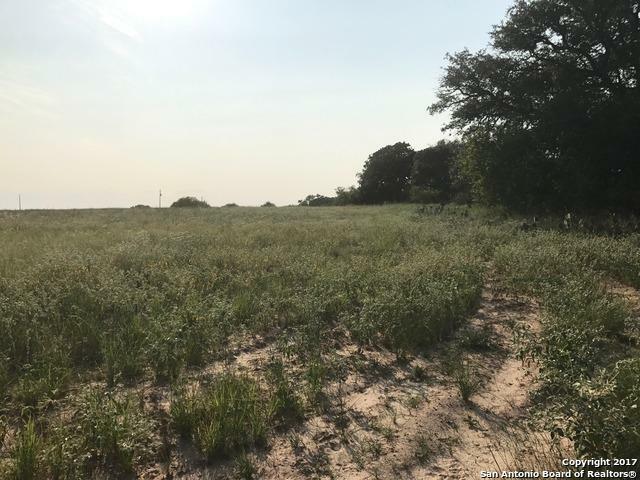 Perfectly situated for privacy regardless of what you want to do with the property.